If you are looking for something fun to do this evening, head to The Colony for their Cool Classics series! 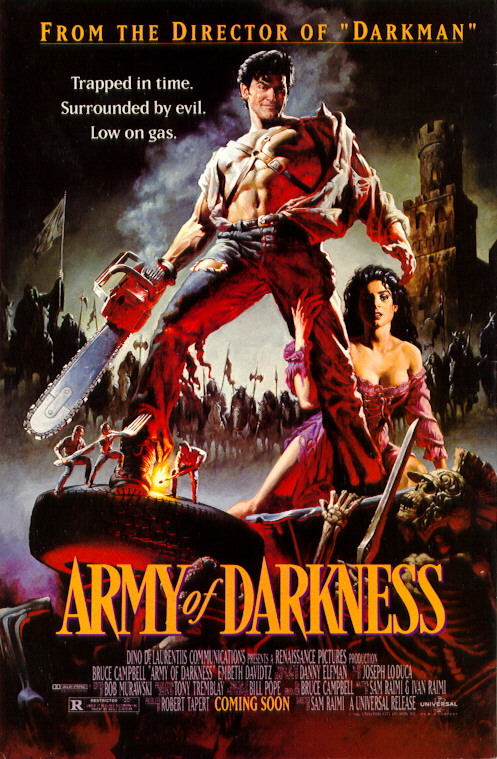 Tonight is your chance to see Army of Darkness on the big screen for only $5.50. The show starts at 7:30 PM. See more upcoming classics here.